Ham's PR photo 2 Hamilton Kirkland a.k.a. "Harmonica Ham," was born in Greensboro, Georgia, the son of a Baptist preacher and his wife. When Ham was nine, his family moved from Macon to Kansas City, Missouri, and with the exception of a two-year stint in the army, this is where he has lived since. 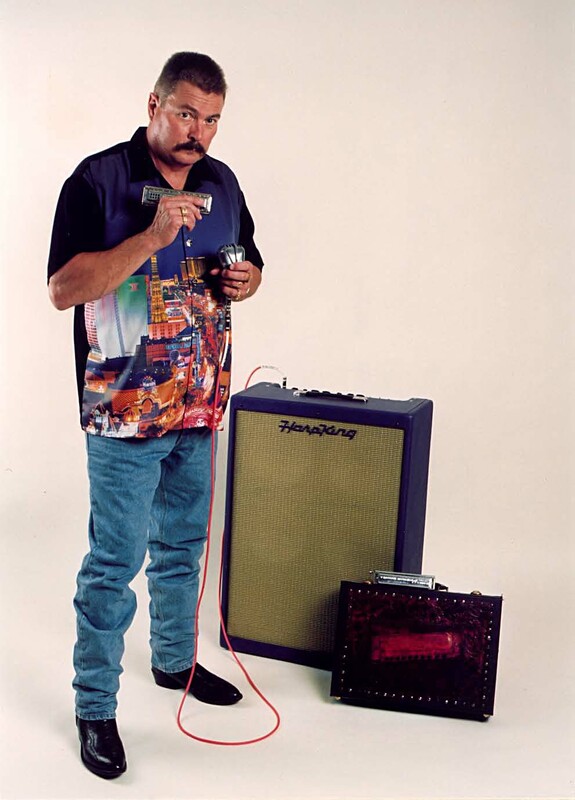 After taking up harmonica in his early 20s, Ham went on to win several awards for his country music playing, including the National Harmonica Championship in 1980 and 1990. 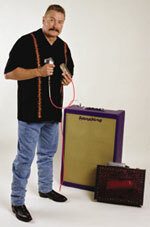 During the '80s and early '90s he performed around the midwest in various "dance-hall" and country show bands. During this time he honed his "blues-infused country" style into what it is today. He has performed with such notables as Hank Thompson, Rhonda Vincent and shared a guest spot in Branson with Chelee Wright. These days, "Harmonica Ham" is a favorite guest star at local and regional country shows, backed by the region's top country musicians. Ham's playing is heavily influenced by bluesmen such as Muddy Waters, which shows in the earthy blues tones he squeezes from the harp, even on country tunes. Other musical influences- especially harmonica players-are Charlie McCoy, Wayne Raney, Little Walter Jacobs, James Cotton, Paul Butterfield, his brother, Clay Kirkland and friend, Rod Piazza. All contributed to his sound and choice of material, which shows in his repertoire: an eclectic mix of sounds from blues to traditional Scottish melodies and original instrumentals to soulful country songs. Ham's other passion is cooking, especially barbecue and Southern side dishes that complement slow-smoked meats. His barbecue sauce has won many awards at the American Royal National and International sauce competitions and is being reintroduced to the market in late 2003. For the last 12 years, Ham has worked as a truck driver, most recently as a car hauler, driving over the road in the Midwest. Practicing his harmonica was one of the ways he passed the time behind the wheel, composing new licks and perfecting his technique. 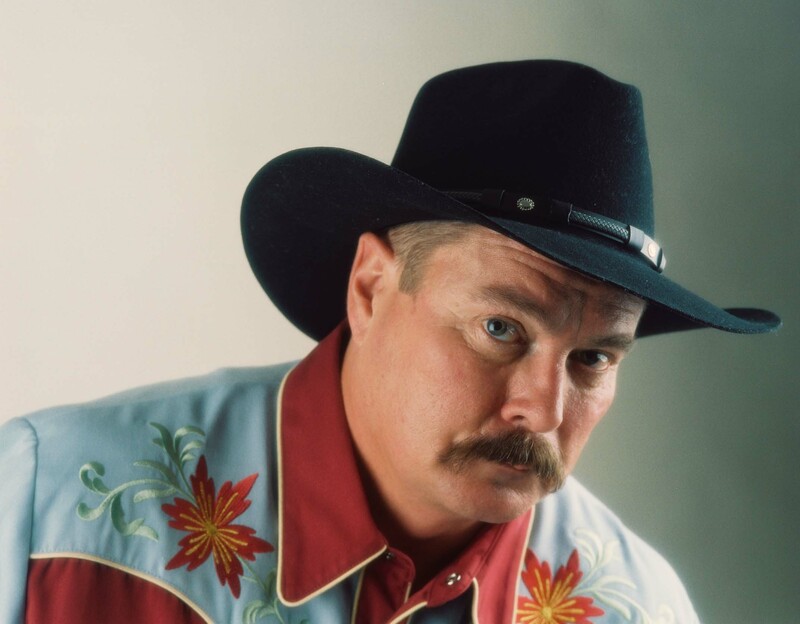 His latest CD, "Another Side of Ham" shows off his versatility, ranging from old-time country and blues to rockin' jump blues to a haunting Scottish melody. Two original harp solos round out the mix. Ham's mellow singing plus his lyrical harmonica style will surely make your feet tap. And Harmonica Ham's Award Winning Barbecue Sauce will make your lips sing!